Startling research to be presented at the 66th Conference of the American College of Cardiology’s Annual Session, shows a causal link between heart disease, death, and depression. In fact, it indicates that depression is the single biggest predictor of death occurring within the first ten years of a diagnosis of Coronary Artery Disease (CAD). The study, the largest of its kind, analyzed the medical records of nearly 25,000 patients, over a ten-year period. The patients involved all had a diagnosis of coronary heart disease, which may have been caused by a number of unhealthy lifestyle choices or genetic factors. Interestingly, about 15 percent were subsequently diagnosed with clinical depression. The subgroup, 3,646 patients with both depression and heart disease —experienced a death rate totaling 50 percent. This is opposed to only 38 percent of the remainder of patients in the study. The results were adjusted for a number of factors including gender, age, other risk factors for mortality, subsequent heart attacks, chest pain, and complications. However, depression remained the strongest predictor of death following a diagnosis of cardiac disease. 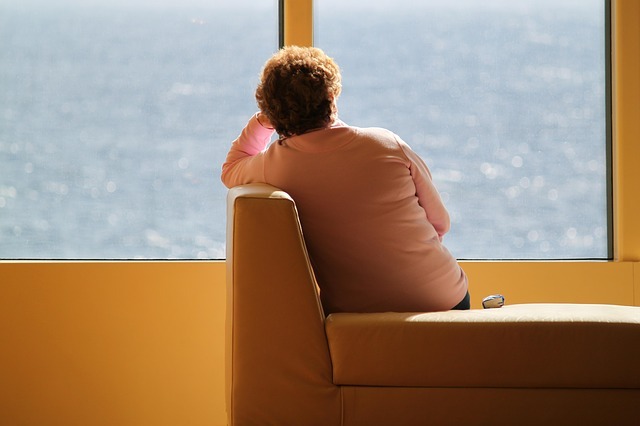 The findings not only confirmed that the link does indeed exist, and likely that depression follows cardiac disease, but it surprisingly uncovered the extreme manner in which depression impacts the lifespan of those with CAD. Data also indicated depression that occurred following diagnosis, influenced death rates no matter when it occurred —early on or years later into the patient’s recovery. Given the gravity of the study’s findings, clinicians need to find better ways to identify depression in those patients receiving a diagnosis of heart disease. Perhaps regular screening for depression should become standard practice. Indeed, clinicians should actively observe for signs of depression in follow-up. It is important to note the study did not indicate whether treatment for depression factored into the increased mortality rate. Perhaps, early intervention and follow-up can affect future patient survival.